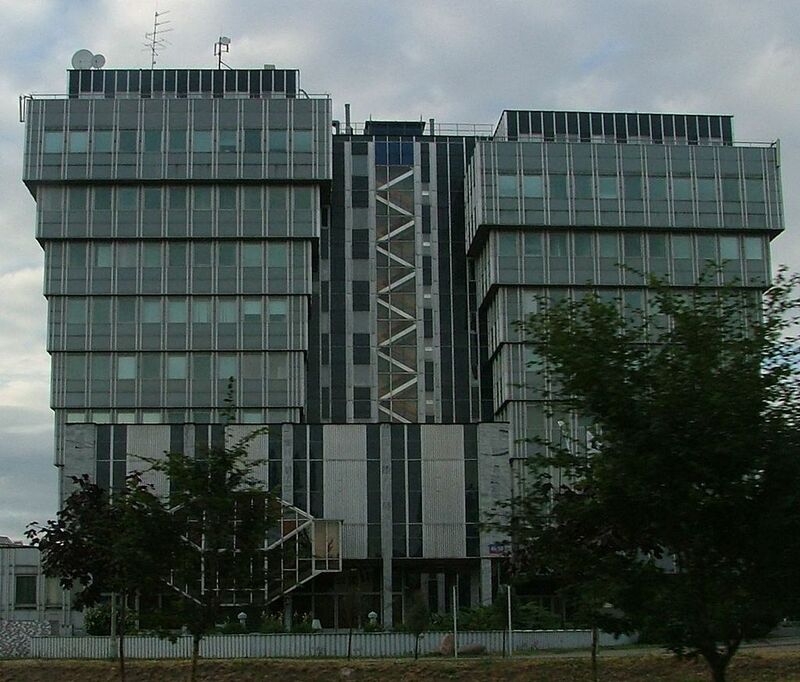 A photo from the previous office building of the chemical enterprise Ciech. Six people have been detained in Poland in connection to the 2014 privatisation of the state-owned chemical enterprise Ciech. Those detained include a treasury minister in the previous government of the Civic Platform (PO) and the Polish People’s Party (PSL), according to Piotr Kaczorek from Poland’s Central Anti-Corruption Bureau (CBA). As reported by Radio Poland, Kaczorek said an ongoing investigation into suspected irregularities in the privatisation of Ciech concerned alleged abuse of power for financial gain and substantial damage to Treasury interests, among other possible offences. He said the regional prosecutor’s office in the southern city of Katowice is coordinating the investigation. As reported by the Reuters news agency, the ruling Law and Justice (PiS) party, which is at odds with the European Union over its reform of Poland’s judiciary and other issues, has criticised privatisations by the previous centrist government, questioning the rationale and pricing of some deals. PiS, which is socially conservative but favours a bigger state role in the economy, has been particularly critical of the 2014 sale of the Polish state’s 38% stake in Ciech. The government sold its stake in Ciech in June 2014 to KI Chemistry – then controlled by Poland’s richest man, Jan Kulczyk, who died in 2015 – for about 620m zlotys ($182m) – close to the market price at that time. According to Reuters, all of the detained will have charges pressed against them. If they are found guilty by courts, they could face prison terms of up to 10 years. Reuters tried unsuccessfully to contact two of the detained people.